This summer, Father John Misty and Jason Isbell and The 400 Unit will launch a co-headlining run of shows. The tour will begin on June 5 in San Diego, with stops that include Berkeley, Seattle, Minneapolis, Chicago, Detroit, Brooklyn, Philadelphia, Dallas and Houston, before wrapping up in Tulsa, Oklahoma on June 29. 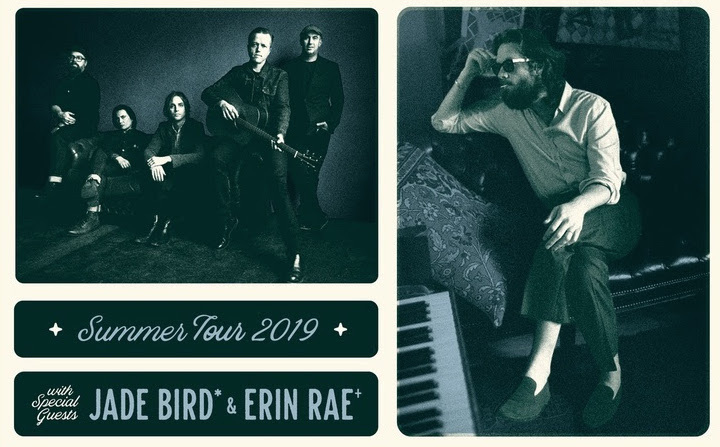 Support for these dates will come from Jade Bird (June 6th-25th) and Erin Rae (June 27th-29th). Jason Isbell and The 400 Unit are touring in support of their album The Nashville Sound, which earned Grammys for Best Americana Album and Best American Roots Song for “If We Were Vampires, as well as their project Live From The Ryman. Father John Misty is currently supporting God’s Favorite Customer, which released in 2018.